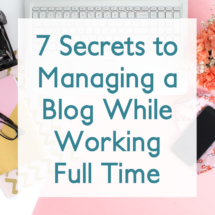 Most blogs usually have multiple streams of income coming in which helps keep the amount of money you make from your blog more consistent. 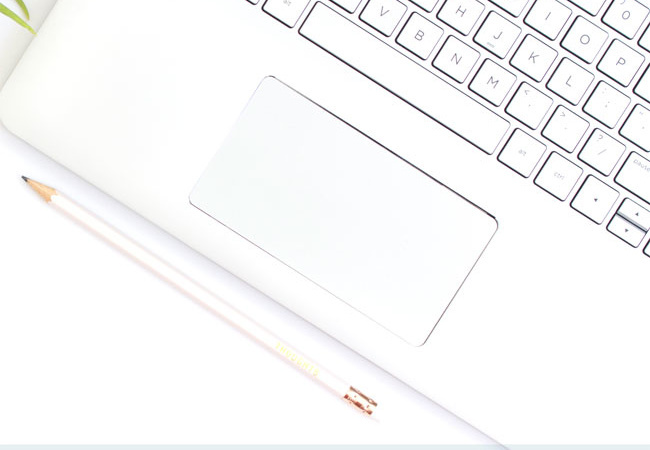 For example, if you don’t want to do any sponsored posts for the month (say you’re on vacation or just aren’t crazy about the sponsored opportunities for that month), you still have passive income coming in from affiliate links, ads, or sales of your own products. I’ll explain each income stream below. 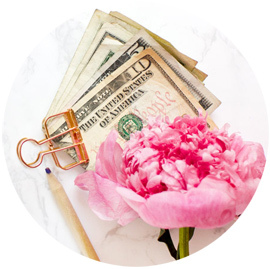 Affiliate links: When you link to a product or service on your blog, you can make commission on anything your reader purchases by using affiliate links. It’s usually 5-7%, and that can really add up. Some venders even give you a flat commission of up to $100 for each sale. Even if people purchase something other than the specific product you linked to, you’ll still earn commission! Don’t lose your readers’ trust, however. The key is to only recommend products that you actually would use and recommend. Shareasale, Amazon Affiliates, and Ebates are my favorite affiliate link programs. Sponsored posts: Doing sponsored posts is one of my favorite parts of being a blogger! Brands will often reach out to you to try out their products and incorporate them into your blog posts. Many brand will offer you payment on top of the free products they give you to try out. Payment can range anywhere from $100-$2,000 per blog post depending on the specific assignment and your readership. Brands will contact you themselves, but most will find you through paid blogger networks. Linqia is probably the best network for bloggers just getting their feet wet because they don’t have a minimum pageview requirement. They’re also my favorite network to work with! Ads: I honestly don’t work with ads much, but it’s a good way to make extra income from your blog once your pageviews get high enough. Your own products: Many bloggers create and sell their own products such as printables, ebooks, and ecourses. 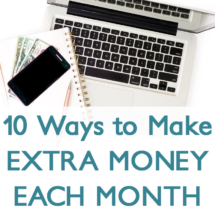 There is little to no overhead costs, and many bloggers bring in $1000s each month from their products alone. 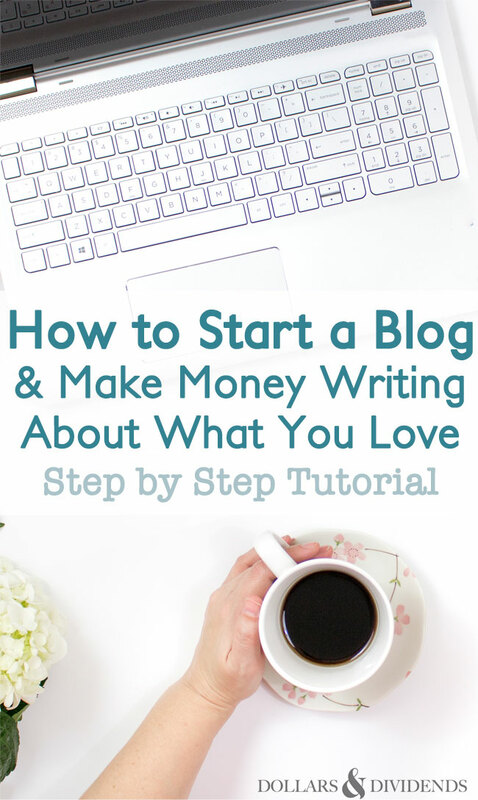 Ok, now you should have a better understanding of how blogging can help you earn extra income. 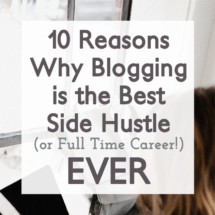 Next, I’ll run through the process of actually starting your blog so you hit the ground running with your new side hustle (or full time gig!). 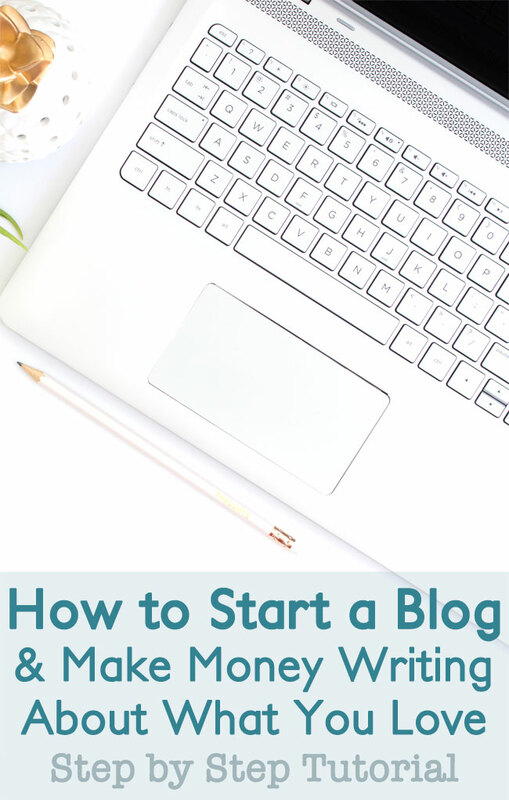 Setting up a blog is actually super easy, and you don’t need any technical knowledge to get everything going. I’ve included a step-by-step tutorial, so just follow along and let me know if you have any questions! 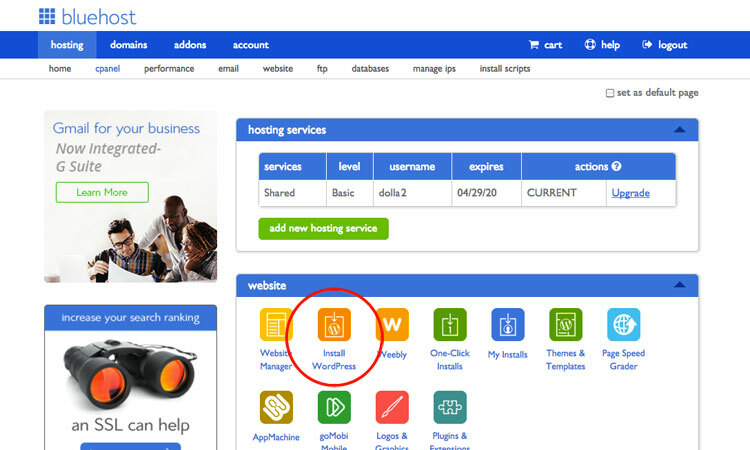 Bluehost is an awesome web host that I recommend for new bloggers. The price is amazing, the set up is simple, and the customer service has been really impressive in my experience. 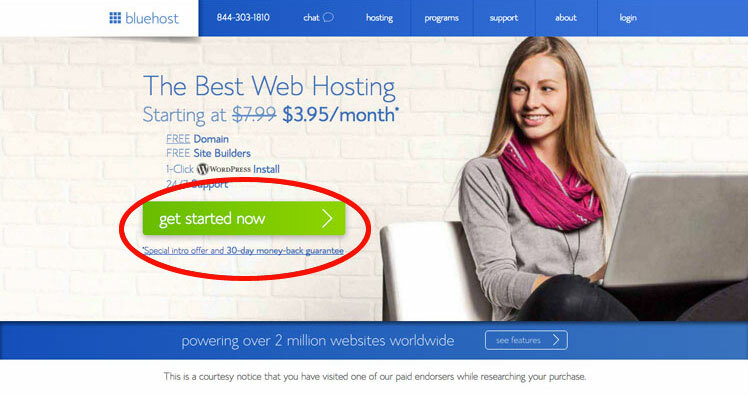 First, visit Bluehost and click on the “Get started now” button. Now it’s time to choose a blog name! I highly recommend using the .com extension. 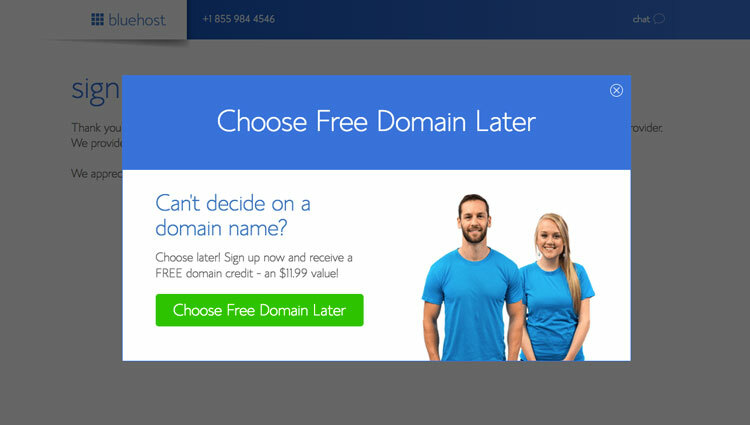 If you can’t decide on a name right now, you can still sign up for hosting and redeem your free domain whenever you’re ready! To prompt this special option, just move your mouse up to the tab section of your browser like you’re going to X out of the site. Now it’s time to choose a package. 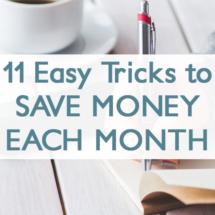 A basic plan is just under $4 a month which is a tiny investment considering how much you can make from your blog! 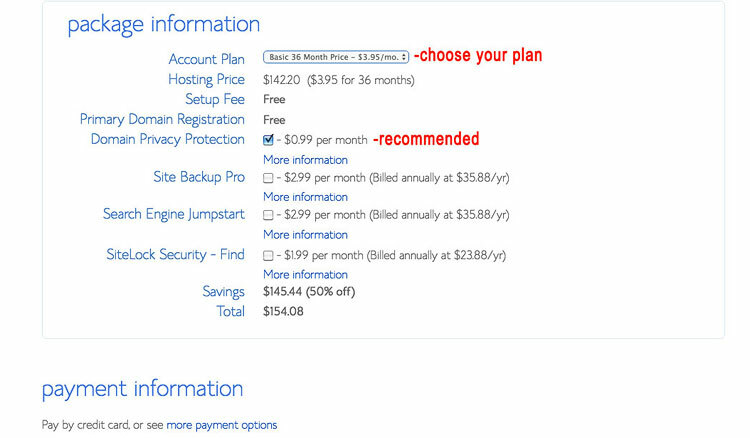 I also highly recommend choosing the Domain Privacy Protection. 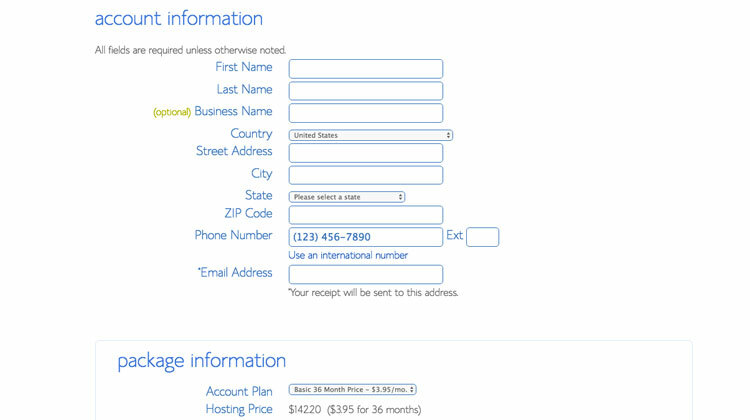 If you don’t have this, anyone can look up your domain and see your billing address. Yikes! 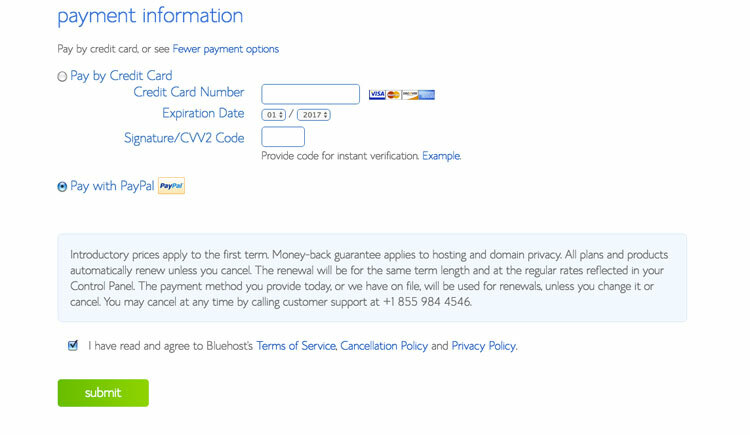 Next just add your payment info and click Submit. Don’t forget to activate your Ebates account to get an extra $10 cash back! WordPress is the gold standard of blogging for a reason. 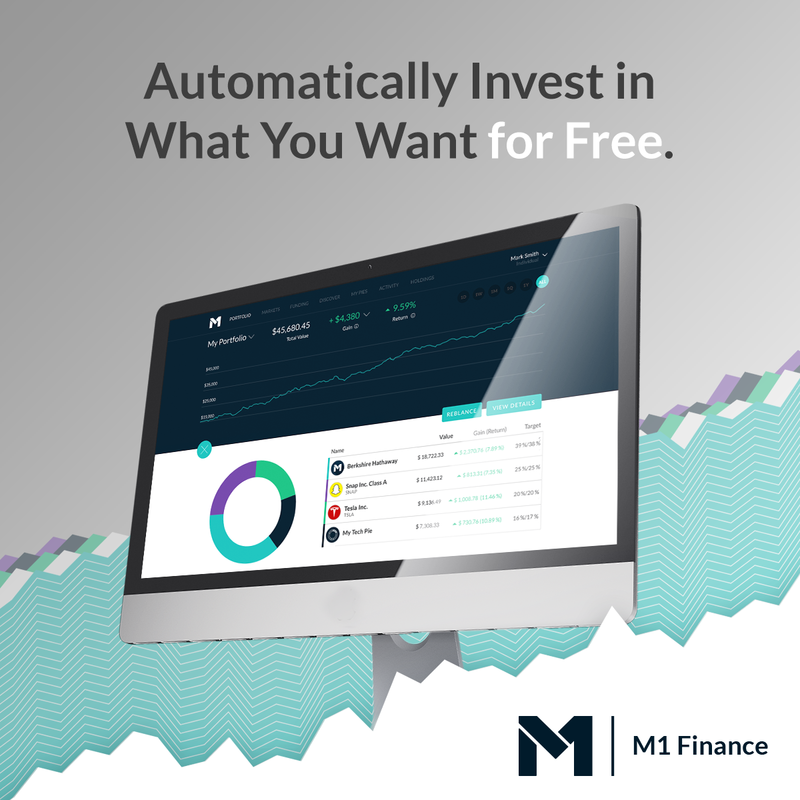 It’s free, powerful, and super simple to use. 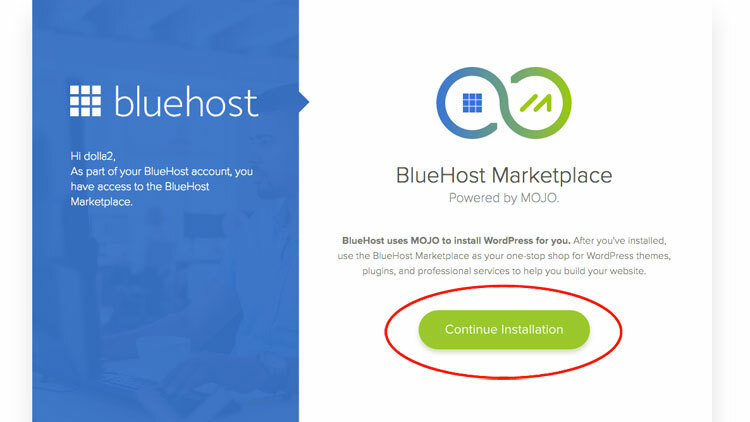 And with Bluehost, it just takes a few clicks to install and get your new blog running. 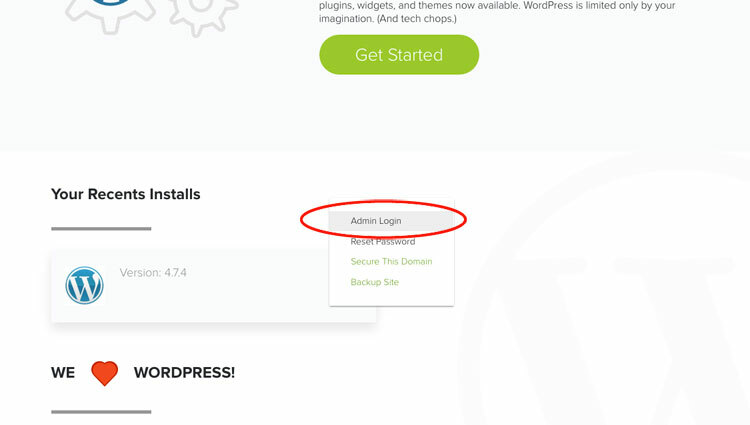 In your Bluehost control panel, click the Install WordPress button in the website section. 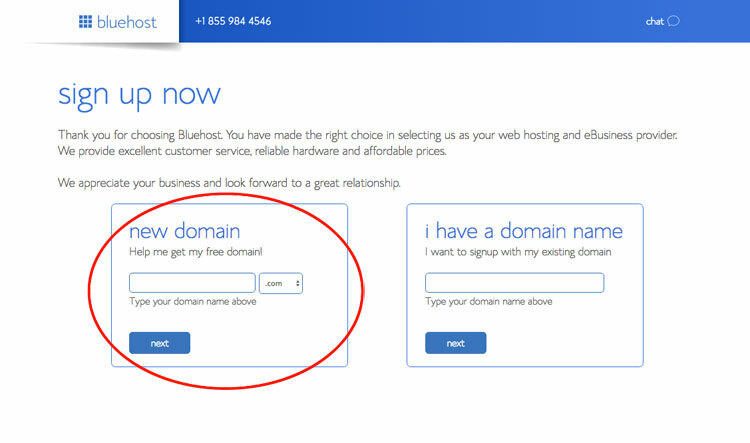 If you haven’t decided on a domain name yet, you can come back and do this step later. 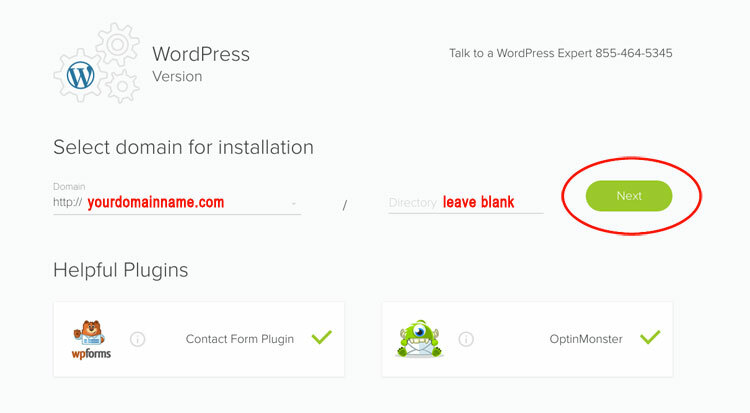 Next, add your domain name and leave the directory space blank. Then click Next. 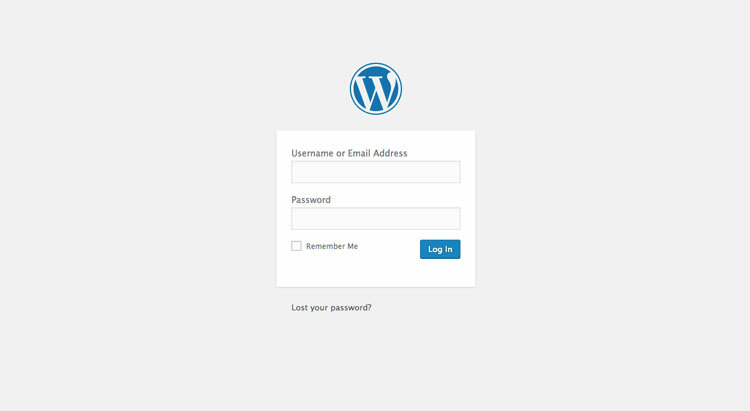 Lastly, fill out your blog title and your email address, and choose a username and password for the administration panel of your blog. And that’s it! 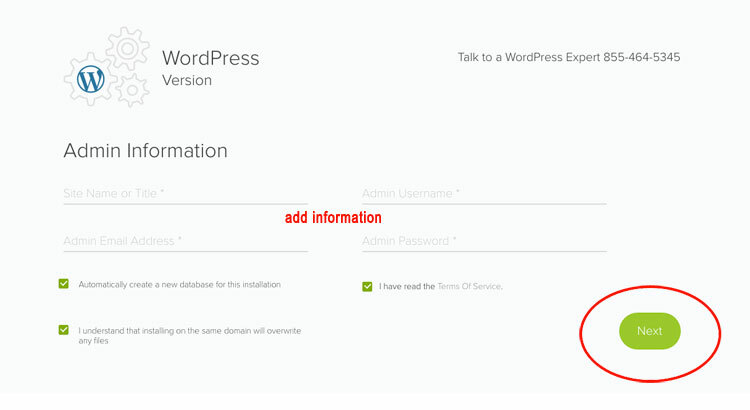 To get to your new blog’s dashboard, click Admin Login. Enter the username and password you chose earlier. 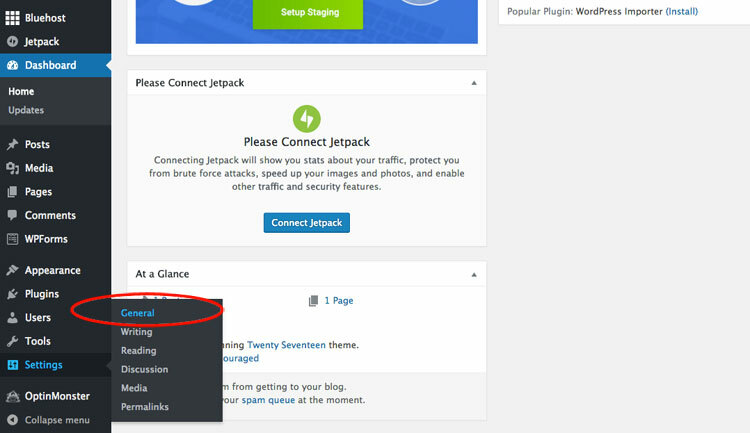 Next, I’ll go over some important settings and how to choose a theme for your blog. Under the Settings menu, click General. 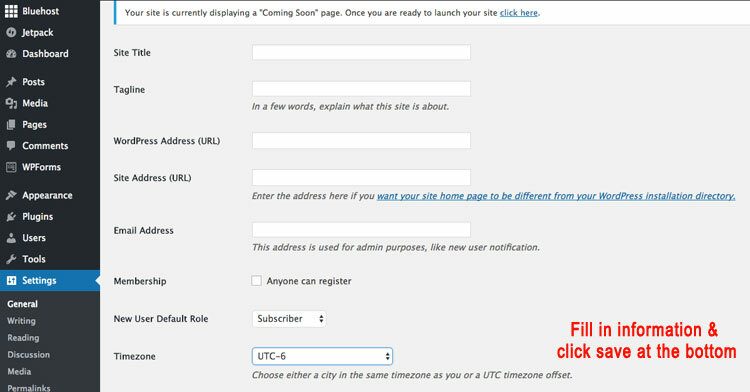 Important things to fill out here are Site Title, WordPress URL, Email Address, and Timezone. Here’s what the bottom half of the page looks like. I usually set my blogs to display the latest posts. Depending on your preference, you could set the number of posts shown from 3 to 10. 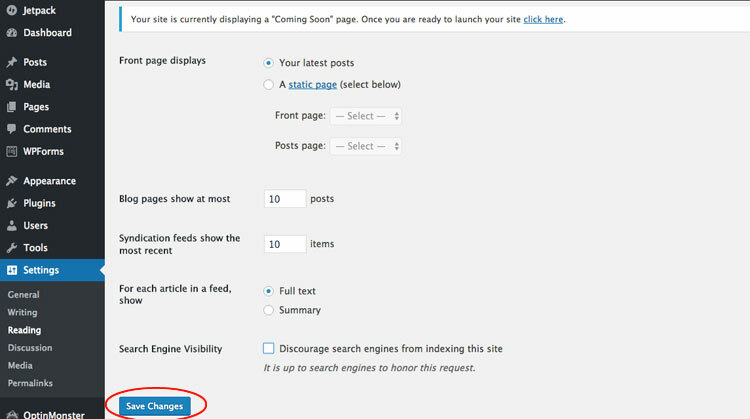 Make sure the Search Engine Visibility button is unclicked. You definitely want Google indexing your site! Don’t forget to save your changes. 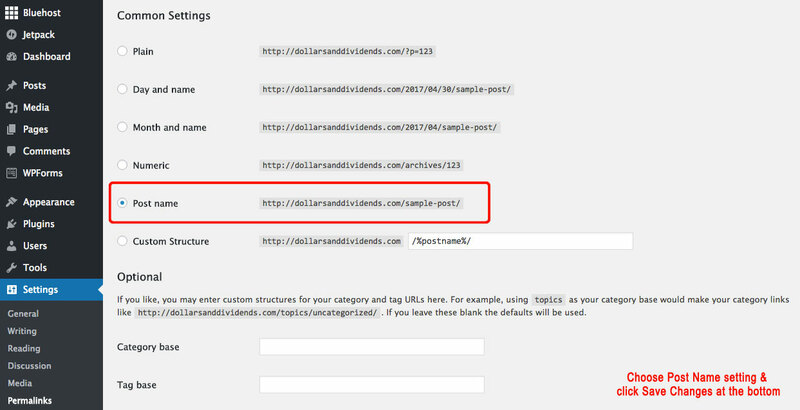 Next, click on Permalinks in the Settings menu. To help Google find your posts and show them in search results, you’ll want to change the permalink option to Post Name. Click the Save Changes button at the bottom of the page. Ok, now for the fun part! Choosing a theme! You have a few options. 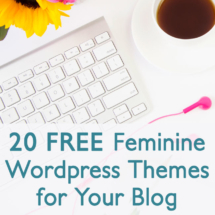 If you’d like to check out the free themes available, click the Themes link in the Appearance window. You’ll have a few themes already installed, but there are thousands more to choose from if you click the Add New Theme button. 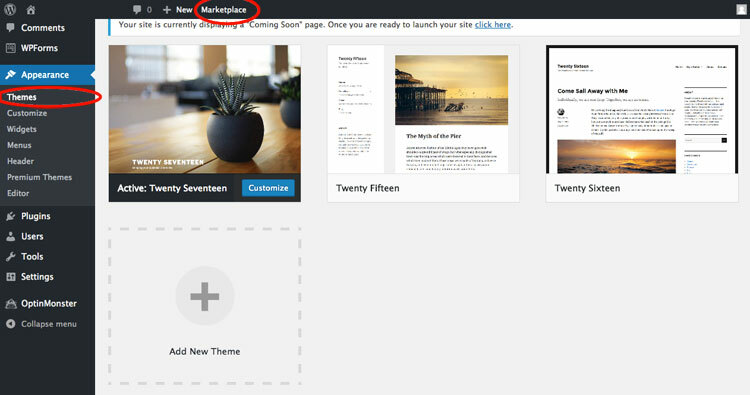 If you’d like to browse premium paid themes, click the Marketplace link in the top menu. One last thing to remember. Your site won’t be live until you click the link shown before. This banner should be on every page, so you won’t have a hard time finding it. 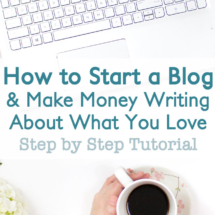 Are you ready to start a blog and make money writing about what you love? Not quite ready but want to come back this tutorial later? Pin it for later!